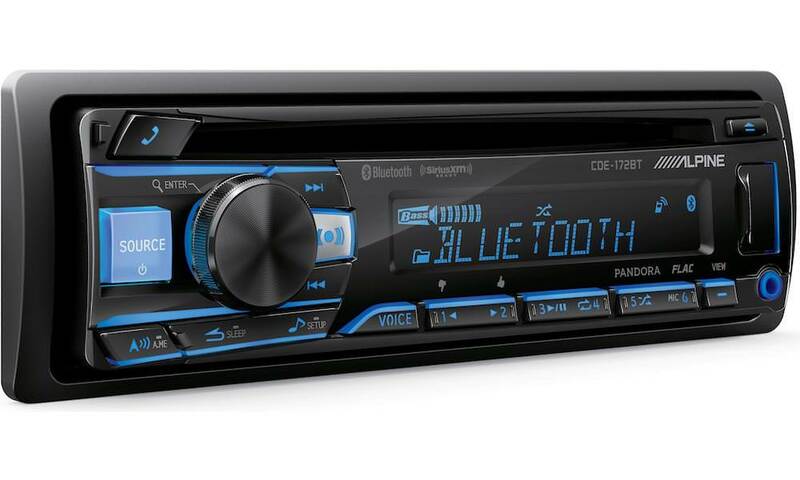 BOSS Audio Systems just announced their first Amazon Alexa-enabled aftermarket in-dash multimedia receiver will be on display at the upcoming CES 2018. 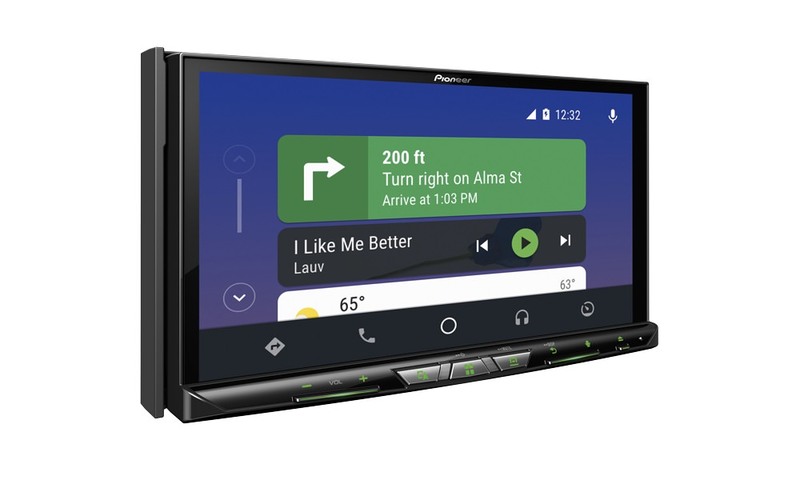 The new (Model# LXA5) Double Din with 6.2″ Touchscreen head unit will allow users to seamlessly integrate Amazon’s voice service, connecting through Wi-Fi via the user’s smartphone data connection/Hotspot. 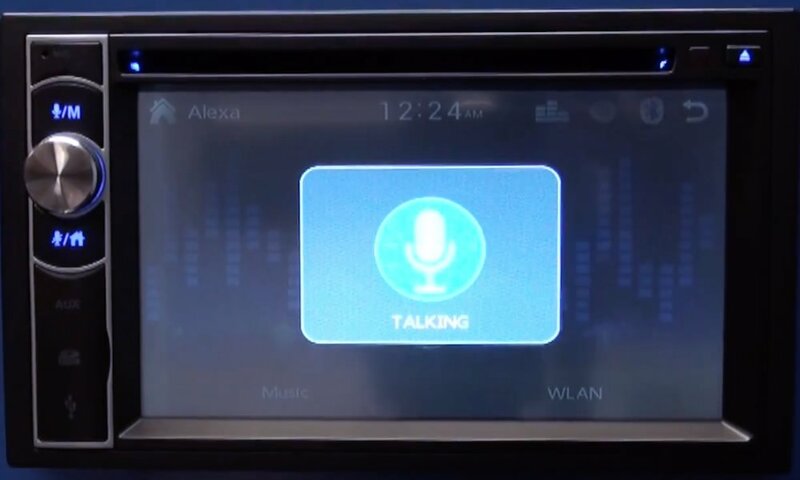 Users will have similar Alexa functionality in their cars as they do at home. 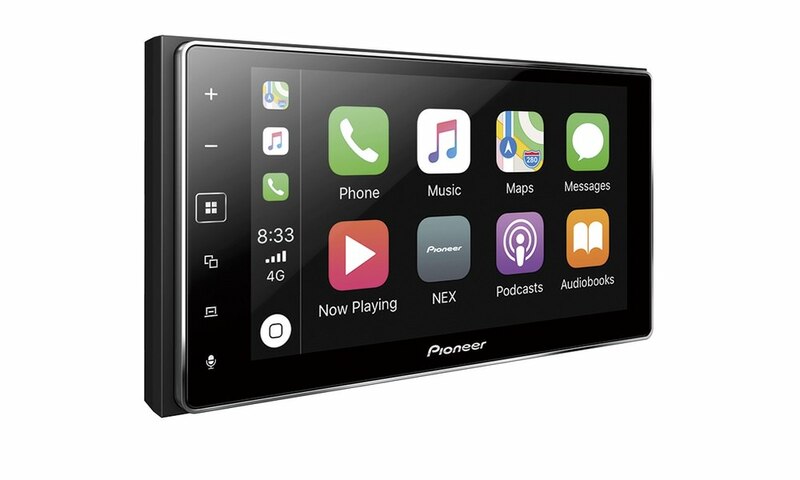 Other features of the LXA5 include AM/FM/CD/DVD, Bluetooth connectivity for hands-free calling, and wireless audio streaming. 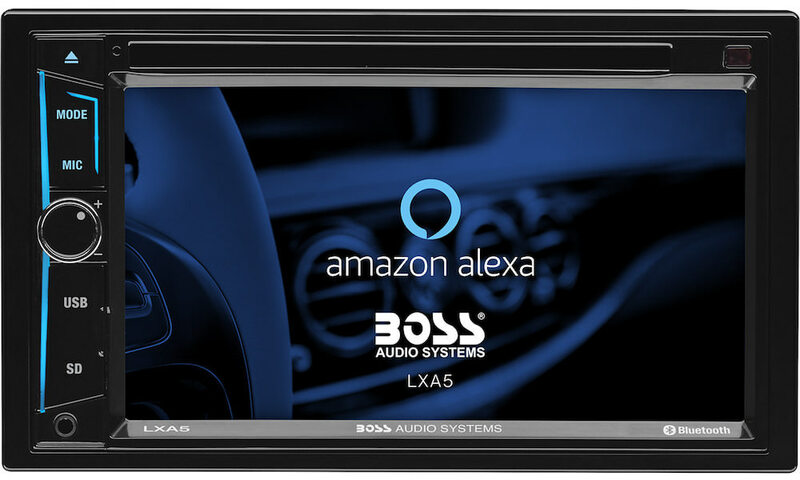 The BOSS Audio LXA5 appears to be very similar in looks and functionality to the recently announced Soundstream VRA-67B Alexa Head Unit. 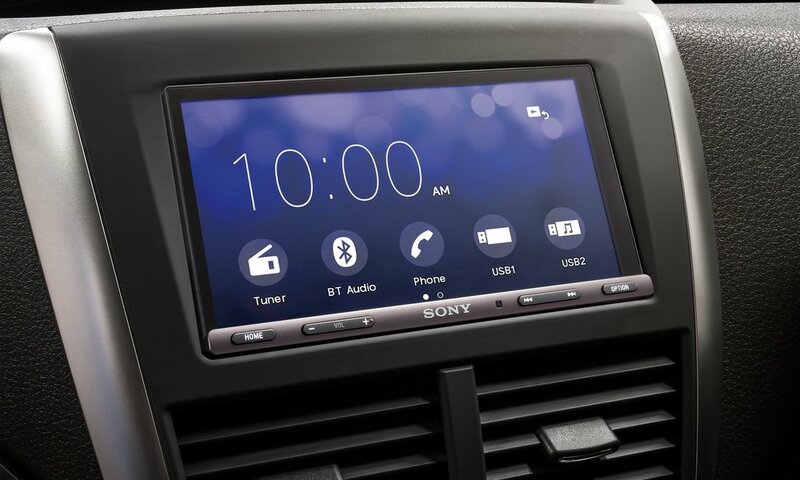 No word yet on pricing or a release date for either head unit. For over 30 years, the company has produced quality audio and video products that feature the latest technology, while consistently delivering clean and powerful sound. Their in-house acoustic, design, mechanical, and electronics engineers combined with the vast resources of global manufacturing partners work as a team to infuse products with state-of-the-art features that make every listening experience more enjoyable. 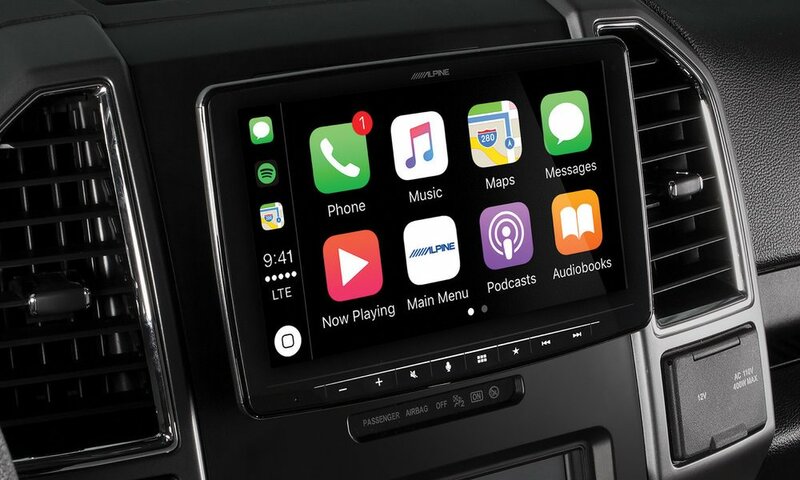 The BOSS Audio catalog includes more than 400 car, marine, and Power Sports products that are sold in 130 countries, both in storefront retailers and online. Headquartered in Oxnard, CA, with offices in Shenzhen, China, BOSS leverages robust logistical and production capabilities to create optimized audio and video experiences, and deliver innovative products.